How to Change Your WhatsApp Group & Per Contact Custom Notifications? 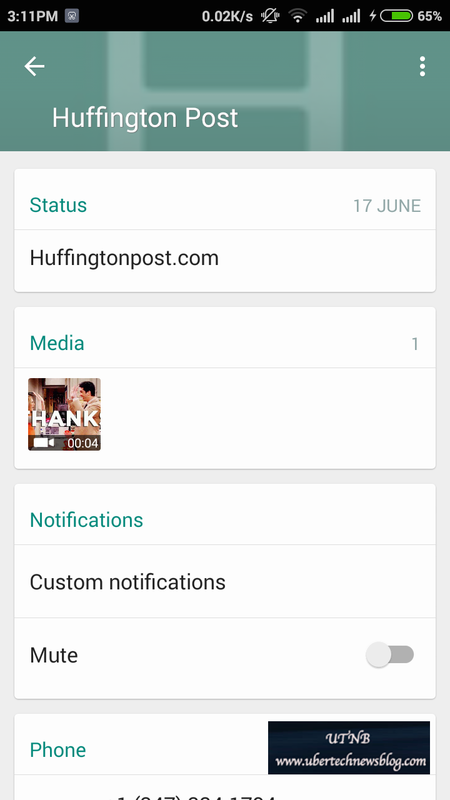 WhatsApp has introduced several new features to its Android app. 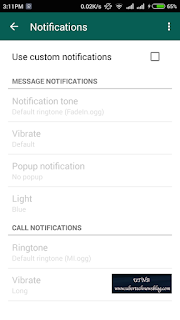 One of the feature is custom notifications for Group and Per Contact. 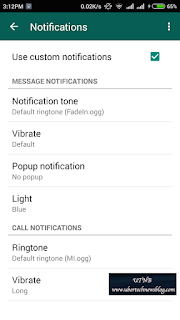 With new update, WhatsApp has added a new custom notification setting at Group and Per Contact level, giving users the ability to mute a conversation, customize tones, light, vibration lengths and pop-up notifications and also change the ringtones for WhatsApp call. Earlier, WhatsApp call ringtones was your default phone ringtone. 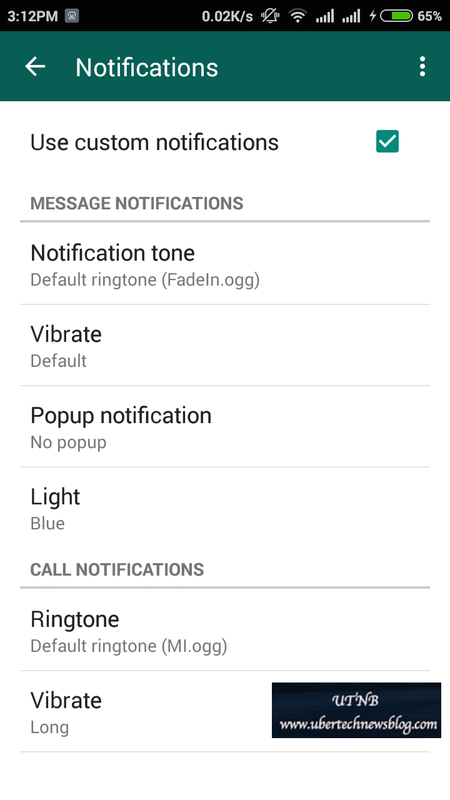 But now you can set individual ringtones in your contact. The new settings for WhatsApp custom notifications can be found in the contact's or group's detail page. 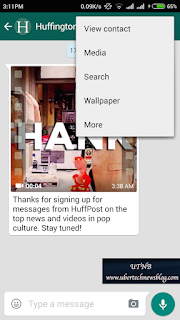 Similarly, you can change the custom notifications for Group also.